With more than 350 employees, the Iowa Tribe of Oklahoma is one of the largest employers in Payne County, OK. Prior to implementing Laserfiche, we had to deal with inconsistent personnel files and paperwork being constantly misfiled or lost. Laserfiche completely revitalized our human resources department and made it almost completely paperless. With twenty-five different workflows running in our HR department, we’ve used Laserfiche to automate everything from employee onboarding to employee separation. The employee onboarding process begins when a job requisition is submitted electronically through our Microsoft SharePoint approval system. 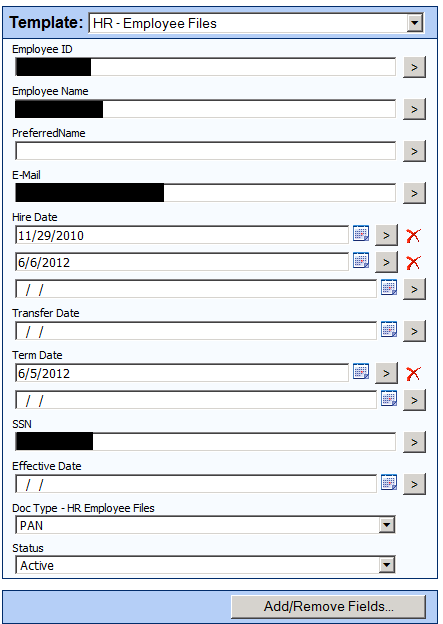 Once this requisition is approved, the HR assistant sends it into Laserfiche with Laserfiche Snapshot. 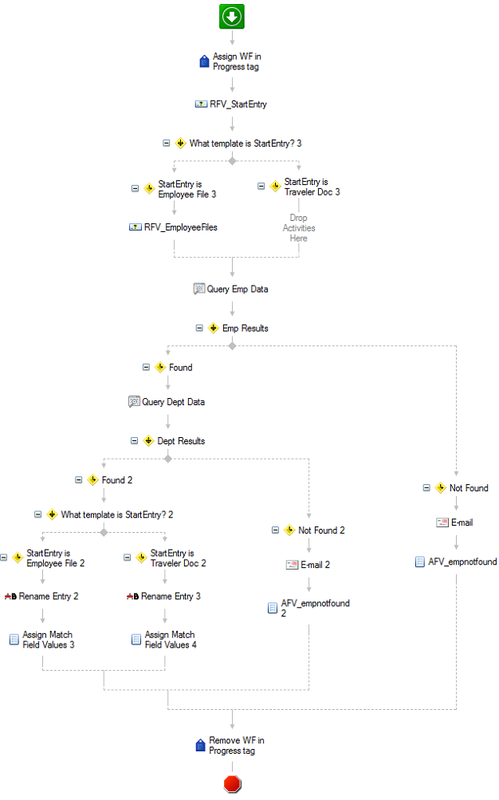 Laserfiche Workflow then routes this document into a special requisition folder in Laserfiche. The HR assistant posts this job description on our Website. 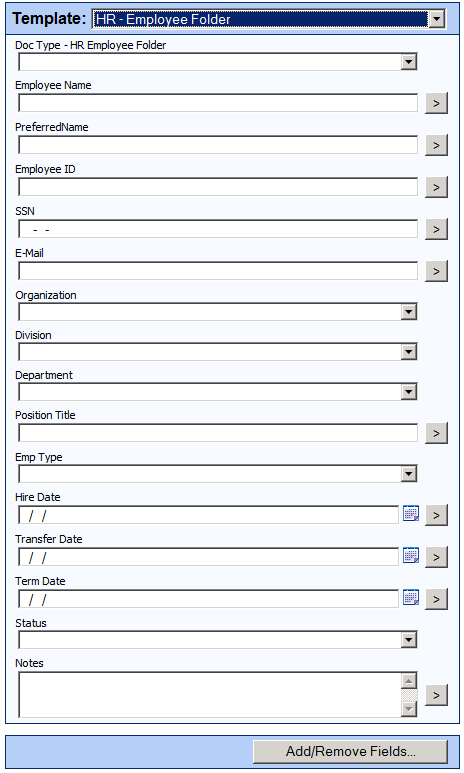 Potential employees apply for the position by filling out an electronic employment application created with LincDoc – software that creates electronic forms. 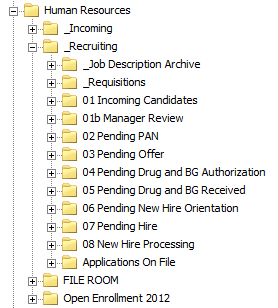 LincDoc is fully integrated with Laserfiche, so once a candidate submits the employment application, it is automatically saved in the “Lincware\Applications” folder in the repository with the appropriate template automatically applied. 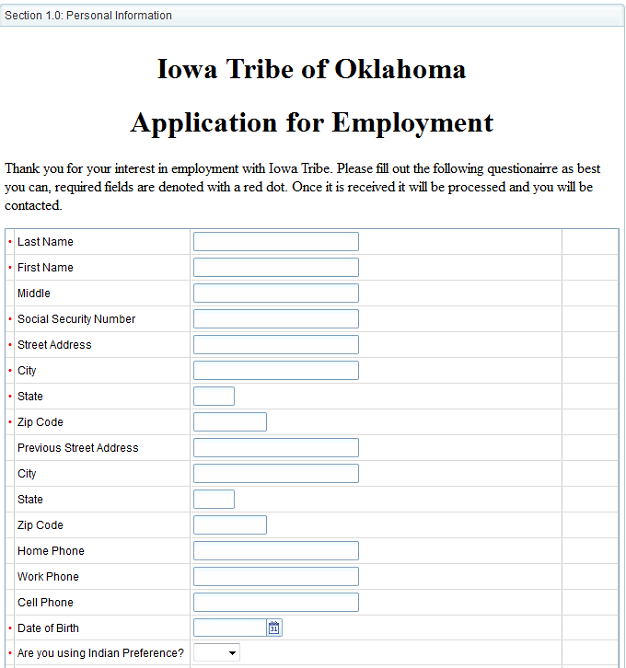 A large number of the fields in the template, such as “Name”, “SSN” and “Tribal Affiliation” are also populated automatically through the Laserfiche/LincDoc integration. A shortcut to this job application is also placed in the requisition folder to await a hiring selection. Drug screen and background check completed. Throughout the process, every action taken on the document by Laserfiche Workflow is tracked in a special “WFhistory” multi-value field. As the application moves through the various steps in the onboarding process, it also physically moves through the various folders in the Laserfiche repository. 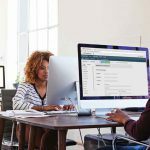 Once an applicant’s status is changed to “Hired”, Laserfiche Workflow notifies Payroll, Purchasing and IT by e-mail to begin distribution of company resources in preparation for the employee’s start date. Finds all other job applications that the applicant has in Laserfiche for other positions and sets their status to “rescinded”. Finds all of the other job applications for this particular position and sets their status to “Manager declined”. This automatically notifies the candidates by e-mail that the position has been filled. Another workflow performs an inventory of the requisition folder to check if the new employee has any missing documents. 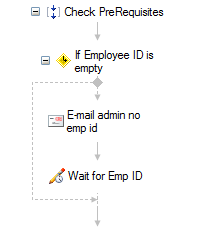 If there are missing documents, HR is notified by e-mail. If no documents are missing the new employee’s documents are converted to recruitment documents and moved to a pending hire folder where they await an employee number. 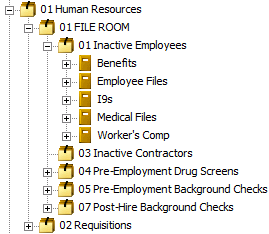 As soon as HR assigns an employee number and fills out the “Employee ID” field, all of the documents are moved to a brand new active employee folder where an “HR-Employee Folder” template is assigned. 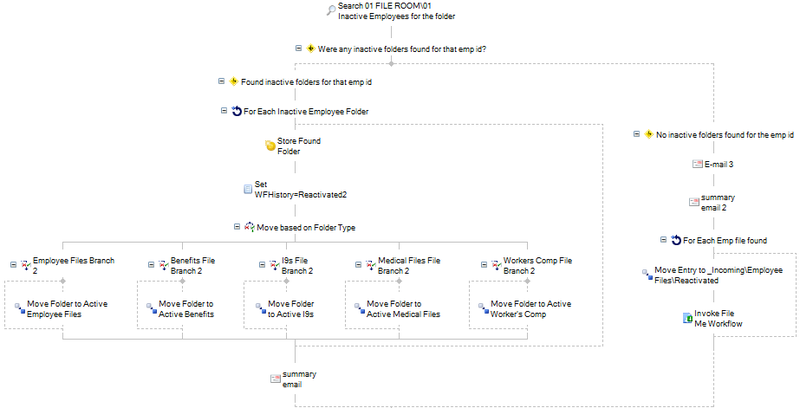 Another workflow scans the inactive employee record series to determine whether the new hire is a previous employee with an existing employee file. 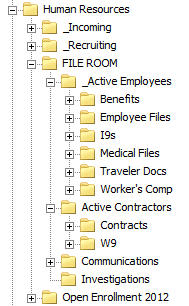 If it locates one, it automatically moves all documents back to the active employee folder. Personnel Action Notices (PANs) – forms that contain any change to an employee’s record or status. Medical return to work letters. All of these documents are either created electronically and sent to Laserfiche with Laserfiche Snapshot or scanned onto the network, imported into Laserfiche with Import Agent and immediately shredded. 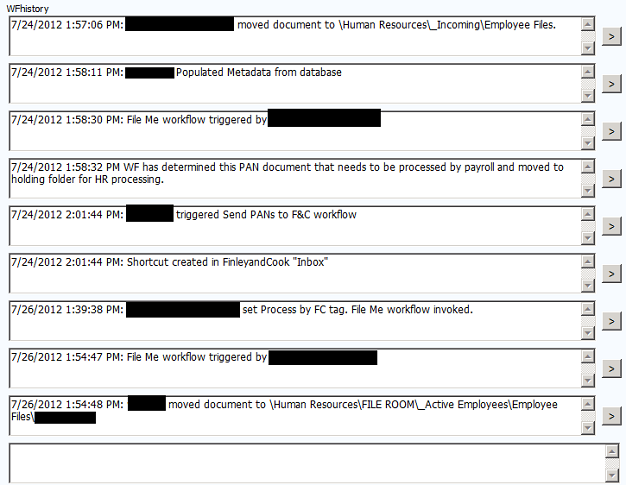 They are also assigned the “HR-Employee Files” template. In addition to employee onboarding, Laserfiche Workflow also manages employee separation. 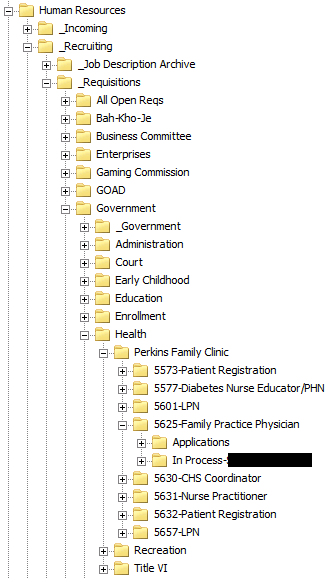 Once HR staff submits a separation PAN, Workflow scans the repository for all documents for that employee, terminates them, and files them in our inactive employee record series to keep on file per the retention schedule for each document type. We have eliminated 80 cubic feet of filing cabinets. Authorized users can access any active employee file onsite from a Web browser or offsite via authorized VPN access. 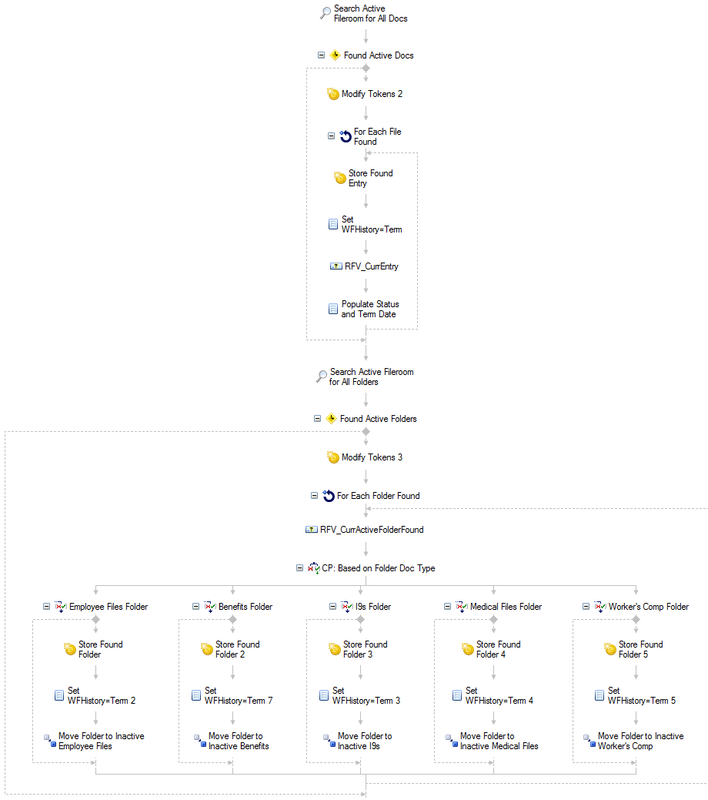 The workflow which checks for missing documentation saved us 300 hours a year of employee time. There is now clear and constant communication between everyone involved in the employee onboarding process including the hiring managers, job candidates and HR staff.